Spring is finally here! That means Cedar Point will be opening soon. My co-blogger and I are planning a trip with our 12-year-old daughters. I'm so excited because 2015 brings so many cool changes to Cedar Point. First of all Cedar Point has a new coaster called the Rougarou™. It replaces the Mantis. Check out the video below. 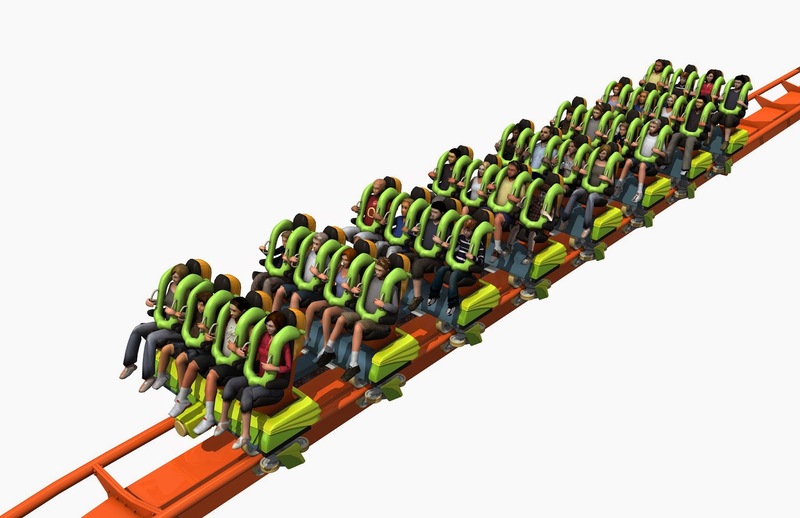 Your feet dangle really close to the track on this new thrill coaster because it's floorless. I know that I will be riding this ride! It looks like so much fun. Hotel Breakers has been updated. I repeat Hotel Breakers has been updated! My family and I were there in September 2014. We loved it. It was already pretty amazing. It's so nice being able to take a break during the day if your kids get tired or whiny. The hotel is right off the park entrance and exit. The best part is you get to enter Cedar Point one hour before everyone else does. Only certain rides are open, but I will let you in on a secret, they're usually the most popular rides. 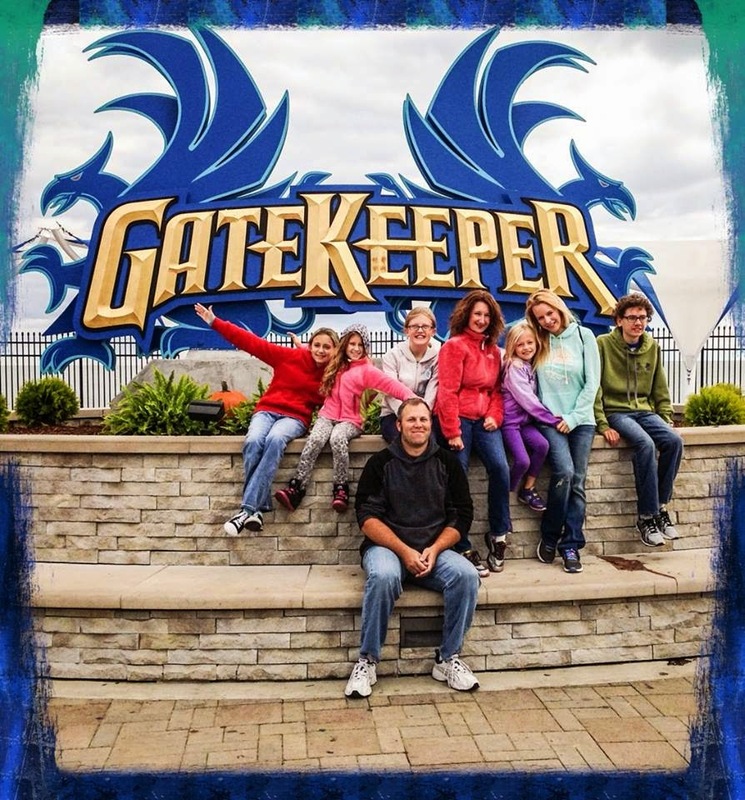 We rode the GateKeeper numerous times before the park even opened. How awesome is that? Here is some really cool information about the updated Hotel Breakers. 2015 will mark the debut of the newly-renovated Hotel Breakers. 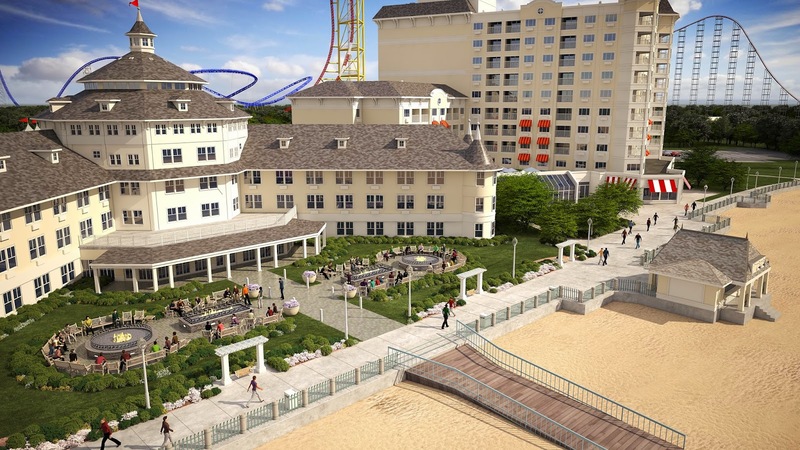 Located along the mile-long Cedar Point Beach, Hotel Breakers will complete its two-year transformation into the ultimate resort destination. Along with a new exterior, the modernized hotel will have a new entrance portal, classic interior finishes, newly furnished and remodeled rooms with LCD TV’s, new furniture, bedding and décor, and many other amenities and offerings. Additional enhancements include a new Starbucks and the Surf Lounge bar inside the famous rotunda, widened exterior green space with panoramic views of Lake Erie and an outdoor water play area with zero depth entry and splash features. Other amenities include two pools and Jacuzzis, access to the Cedar Point Beach and Boardwalk, a gift shop, arcade, exercise room, three restaurants, Early Entry (access to some of the biggest rides and coasters before the park opens to the general public), discounted Cedar Point admission tickets, complimentary Wi-Fi, and the comfort and convenience of staying right next to the rides and roller coasters of Cedar Point. My daughter and I are so excited to share this special time together. Our last trip was the best weekend we had all year! We will never forget it. Start planning your Cedar Point trip today! 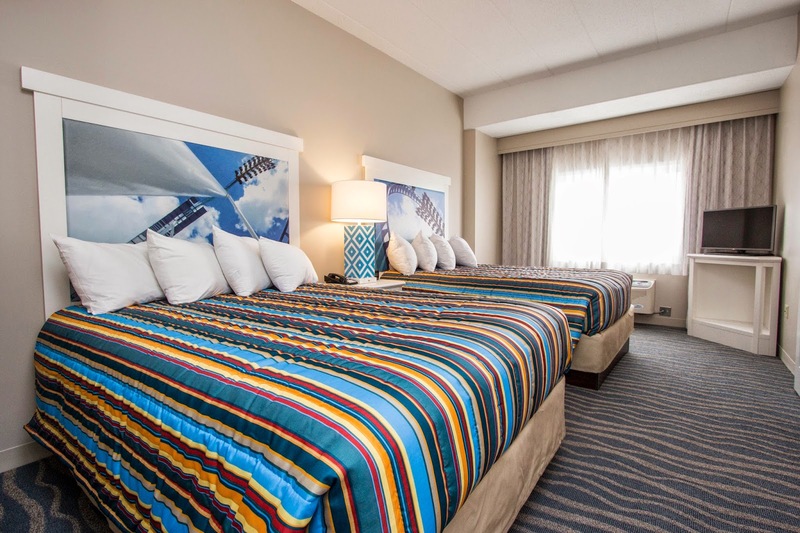 Reservations for the 2015 season can be placed now online at cedarpoint.com/hotelbreakers or by phone at (419) 627-2106.